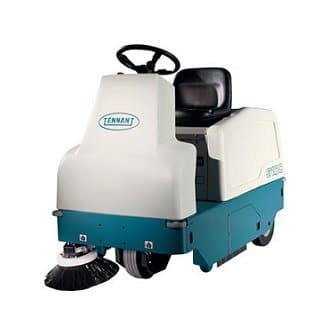 Clean compact spaces with a small Tennant sweeper or large floor areas with a larger more industrial Tennant floor sweeping machine. 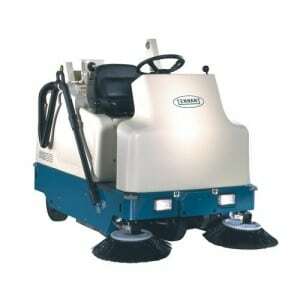 All Tennant walk-behind floor sweepers have convenient cordless designs with battery power or manual operation. 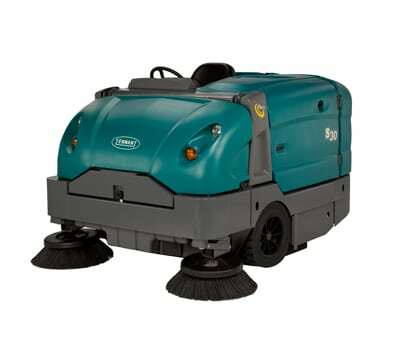 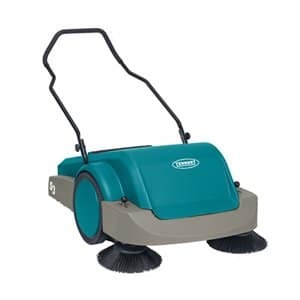 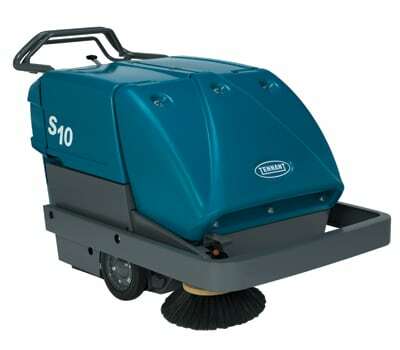 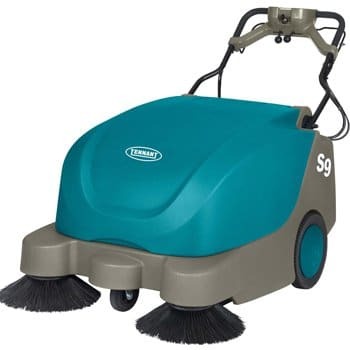 Tennant commercial sweepers are perfect for both indoor and outdoor sweeping applications​​​​​​. 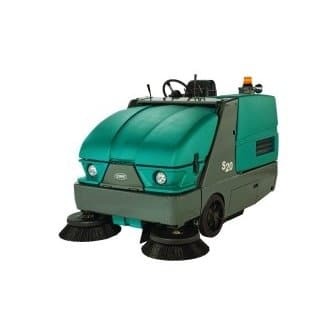 Call us on 01684 850777 for further information.